On Friday, the state government had issued a notice to suspend Ola's licence for six months for violating government rules by running motorcycle taxis which are not allowed for safety reasons. 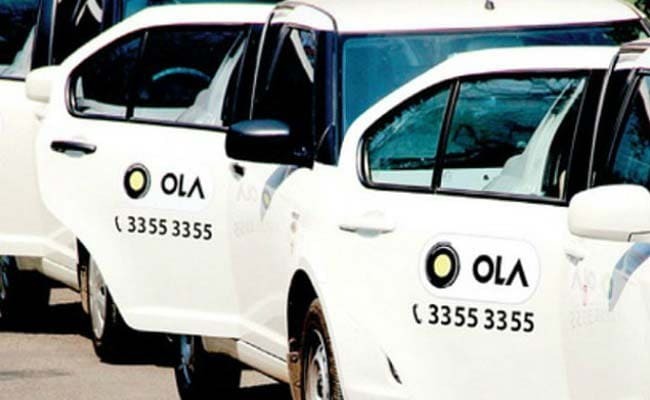 Just days after app-based cab aggregator Ola was issued a notice banning it for six months across Karnataka over government rule violations, Priyank Kharge, the minister for social welfare in the state tweeted that Ola will run their business as usual from today. The response comes after several people expressed concerns over the livelihood of the thousands of drivers using the platform in the state that features in the company's top three markets in India. However, the minister, in a tweet on Sunday called for an urgent need to address the issue. The minister, in another tweet responding to a user complaint about the state-wide ban, indicated that the decision to resolve the issue was made after a meeting with Karnataka Chief Minister HD Kumaraswamy and his deputy G Parameshwara. "It's a temporary suspension and if they give us a satisfactory response, then we won't need to implement the ban," VP Ikkeri, state commissioner for transport and road safety had said earlier in the week, adding that Ola would face financial penalties. Hours after the ban, Ola responded to the order calling it "unfortunate", adding that it was evaluating all options to find an "amicable solution" and was working closely with the authorities. In January, Ola started running bike taxis in certain pockets of Bengaluru - but the cab aggregator says this was purely a "beta pilot" project in a bid to gather data for when the state's policy allowed bike taxis. A showcause notice was then issued by the state to which Ola responded, requesting permission for a four-month pilot project. Ola said the services were by stopped February-end.